Members of the Ayrshire Golf Association were shocked and saddened to learn from Past President John Rushbury today, Tuesday, February 19, that Honorary Life President Matt Lygate passed away unexpectedly in his sleep last night at the age of 82. The sad news was all the more hard felt as Matt and his dear wife Mary had attended the Annual Dinner of The Association last Friday evening where Matt was in fine form, and enjoyed an excellent evening in the company of many old friends, even receiving a warm and heartfelt tribute from guest speaker and fellow Ayrshireman Alan Tait towards the end of his speech that night. 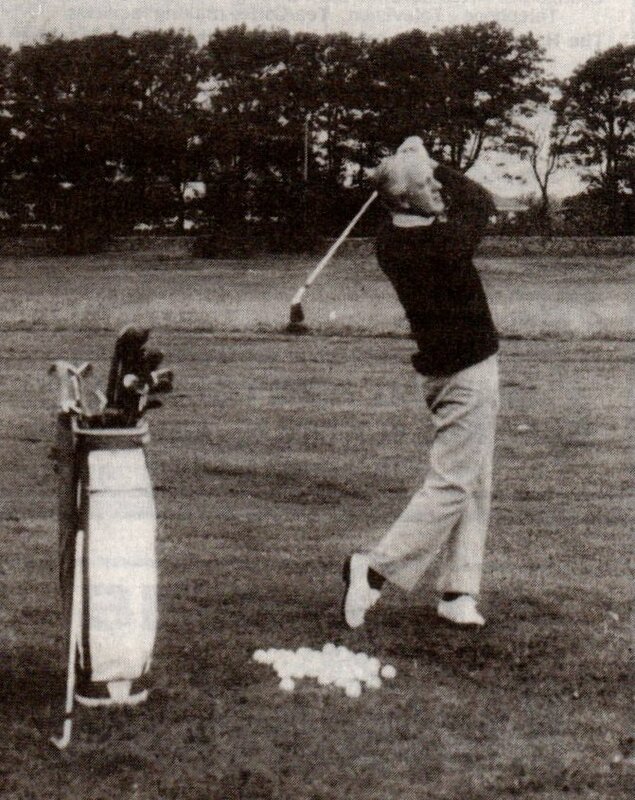 Matt was for many years a member of the Troon Portland club, and was very well known in Ayrshire golf circles where he enjoyed county success, winning the Ayrshire Strokeplay Championship in 1967, the Doc Thom Order Of Merit in 1974 and the Ayrshire Seniors Championship in 1997 & 1998. 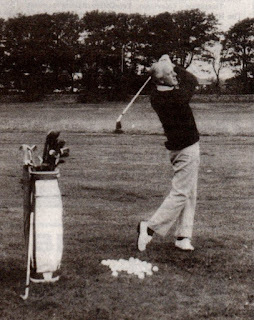 Matt's golfing reputation also extended well beyond Ayrshire, having been a Scottish internationalist from 1970 to 1975 with appearances against England Ireland and Wales during that period. Matt also represented Scotland in the 1971 European Team Championship at Lausanne in Switzerland alongside a number of well known and accomplished golfers including lifelong friend and former R and A Captain George McGregor. In the Scottish Amateur Championship, Matt's best finish came in 1975 when he won a bronze medal at Montrose. He also competed in the Amateur Championship that year, where he reached the fourth round before being knocked out at the first extra hole by a young Sandy Lyle from Hawkstone Park. 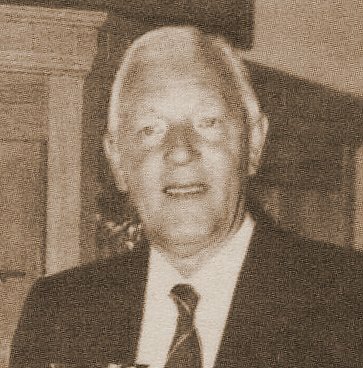 Away from the playing side of the game, Matt also served The Ayrshire Golf Association in a number of capacities, being elected President from 1975 to 1977 and serving as the Ayrshire representative on the Scottish Golf Union Council for many years, during which time he served as an international selector and team captain for the men's team. A keen supporter of junior golf, Matt presented the Ayrshire Junior team Championship Trophy, which bears his name, for annual competition in 1988, and the competition remains an annual fixture to this day. In recognition of his services to The Ayrshire Golf Association, and the wider golfing community, Matt Lygate was elected as only the second Honorary Life President of The Association, after stepping down from his position with The Scottish Golf Union. Though he suffered a number of health setbacks in recent years, Matt fought the issues with fortitude and good grace and throughout he retained his love for the game, still playing a few holes as recently as last week. Second to his wife and family, Matt liked nothing better than his golf and the company of golfers, and was great company with many a fine, and often funny, tale to tell of his time in the game. Funeral arrangements will be advised when known. The members of the Ayrshire Golf Association Executive extend sincere and heartfelt sympathy to Matt's wife of 60 years, Mary, his family and friends at this very sad time, and are sure that these sentiments will be echoed by the wider golfing community in Ayrshire, Scotland and beyond.